MANUFACTURED IN THE USA – We manufacture our non-GMO supplements in a FDA certified facility following the strictest industry standards. The number one most important thing when you buy is that you are happy, if not we will give you your money back, no questions asked. SUPPRESS YOUR APPETITE. Sick of overeating, or just want to eat less? 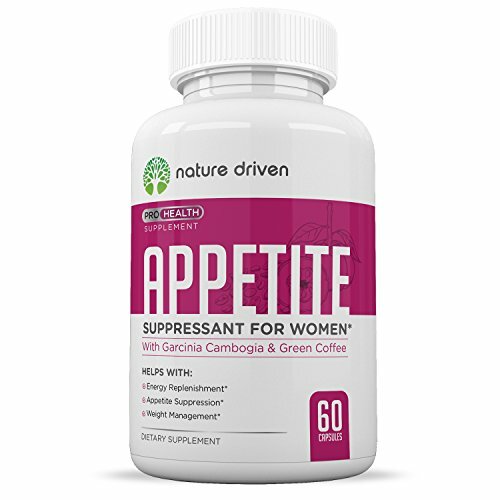 We wanted to create the best appetite suppressant for women on the market that is both affordable and effective. 100% NATURAL INGREDIENTS. 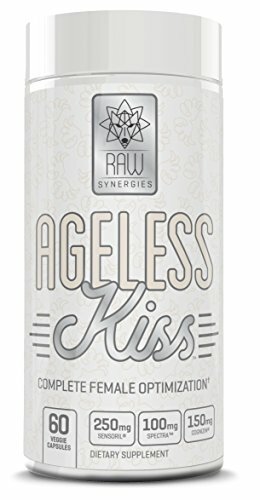 Our premium formula is made with all natural ingredients including coffee bean extract, Mango, Raspberry Ketones, Garcinia Cambogia, and more! INCREASE ENERGY LEVELS. It’s important that your appetite suppressant gives you energy too. We infused out formula with all natural caffeine to help give you that punch you need to get through the day. GARCINIA CAMBOGIA contains 95% HCA which supports appetite control. 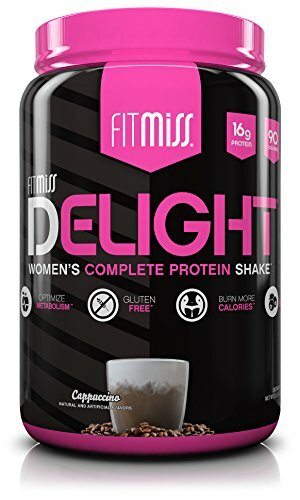 Pre workout supplements for increased energy & better exercises. Wellness vitamin complex promotes burning calories & fat. 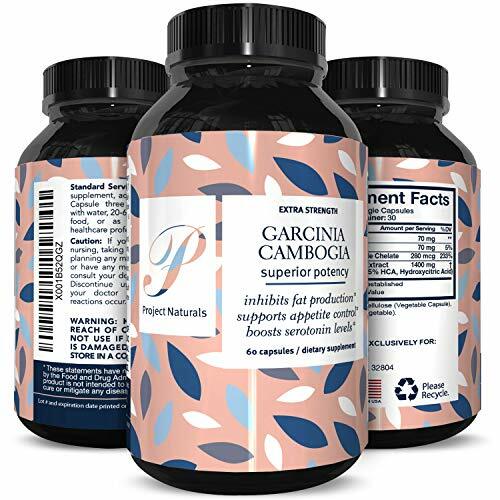 GARCINIA CAMBOGIA EXTRACT fast acting weight loss capsules are great to combine with detox & cleanse. 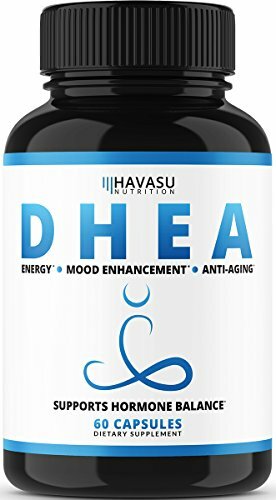 Pure supplement rich in antioxidants & great for maintaining optimal health. GARCINIA CAMBOGIA VITAMINS 95% HCA ideal weight loss complex. 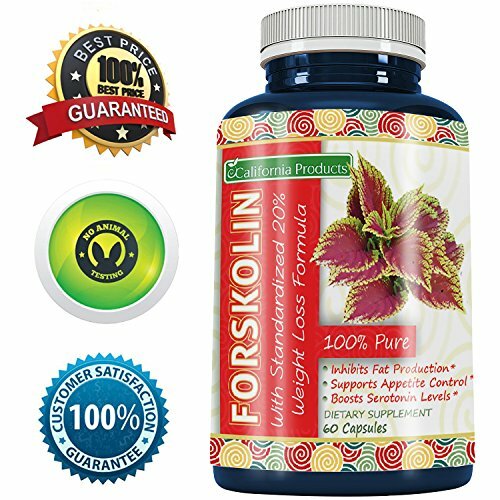 Best pills for increased metabolism & promotes good mood. Extra strength capsules boost serotonin levels lift spirits & reduce cravings. 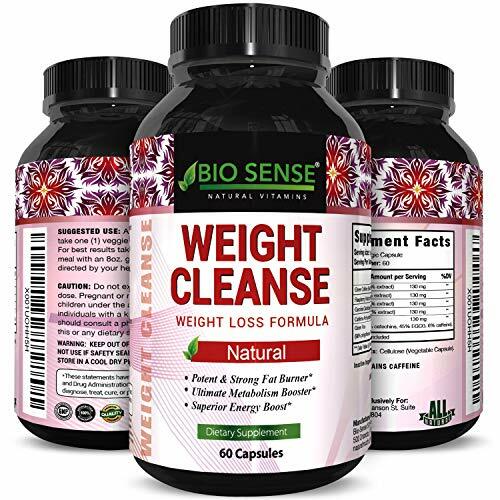 WEIGHT LOSS BLEND – Our weight loss supplement uses Garcinia Cambogia extract with Green Coffee Bean and Raspberry Ketones to promote health, sustainable slimming. Burn that unwanted flab and get the body of your dreams! 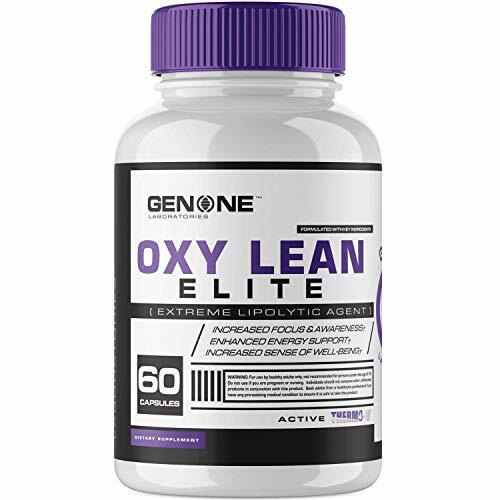 ✅ BURN FAT & CURB CRAVINGS – OxyLean Elite is a premium thermogenic fat burner for men and women. 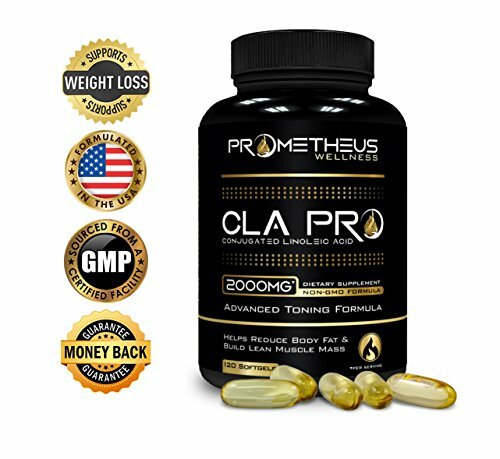 Each capsule contains an effective dose of the most powerful fat-burning ingredients available. 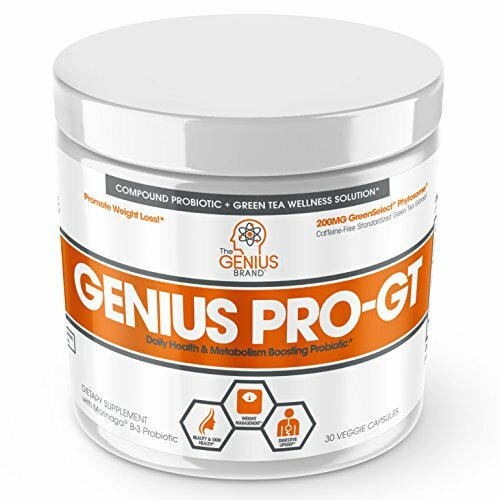 This unique thermogenic formula helps burn fat for energy while preserving muscle, and improves mental focus, mood and pre-workout energy. ✅ BOOST ENERGY & SUPPRESS APPETITE – Conquer your day and crush every workout with jitter-free energy, enhanced focus, and an improved mood. 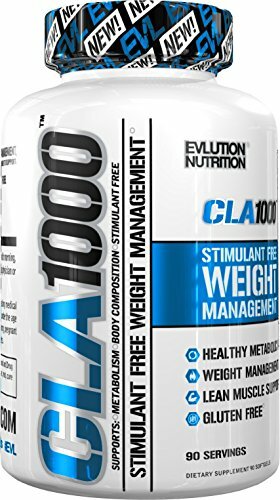 Keep food cravings in check and your diet on track with these innovative fat burning pills. 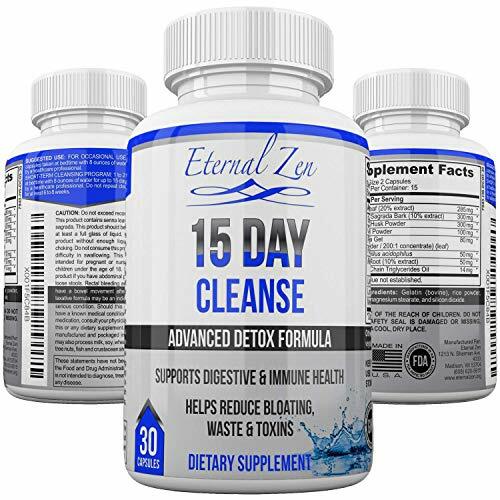 If you’re looking for the best appetite suppressant that works, you’ve found it.